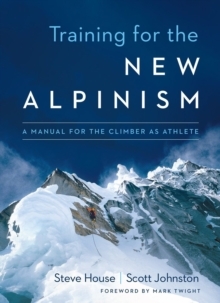 In Training for the New Alpinism, Steve House, world-class climber and Patagonia ambassador, and Scott Johnston, coach of U.S.
National Champions and World Cup Nordic Skiers, translate training theory into practice to allow you to coach yourself to any mountaineering goal. 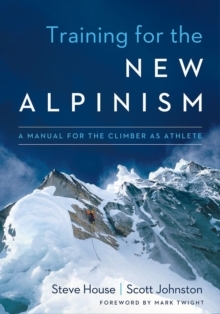 Applying training practices from other endurance sports, House and Johnston demonstrate that following a carefully designed regimen is as effective for alpinism as it is for any other endurance sport and leads to better performance. They deliver detailed instruction on how to plan and execute training tailored to your individual circumstances. 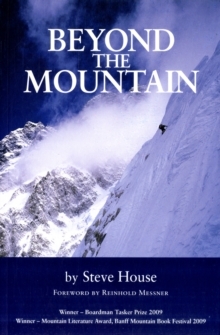 Whether you work as a banker or a mountain guide, live in the city or the country, are an ice climber, a mountaineer heading to Denali, or a veteran of 8,000-meter peaks, your understanding of how to achieve your goals grows exponentially as you work with this book. 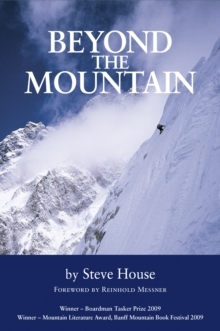 Chapters cover endurance and strength training theory and methodology, application and planning, nutrition, altitude, mental fitness, and assessing your goals and your strengths. Chapters are augmented with inspiring essays by world-renowned climbers, including Ueli Steck, Mark Twight, Peter Habeler, Voytek Kurtyka, and Will Gadd.  Filled with photos, graphs, and illustrations.